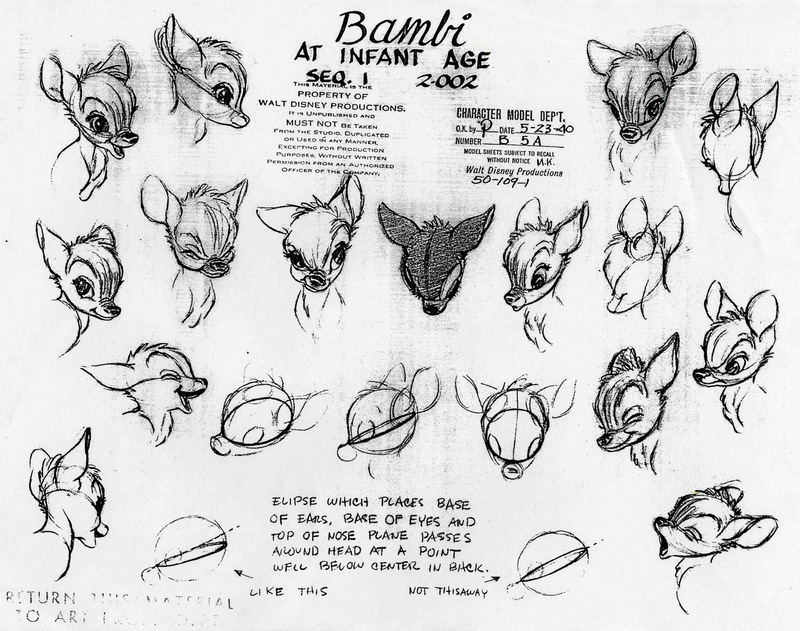 Bambi, Disney’s fifth full length feature film, premiered on August 13, 1942 at Radio City Music Hall! This entry was posted in cartoon, Movie and tagged Bambi, Radio City Music Hall. Bookmark the permalink.